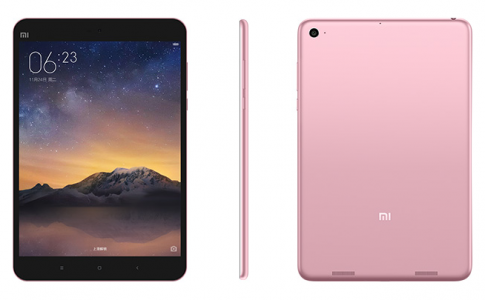 Mobile 2 Go unofficially brings XIaomi Mi from RM2199! 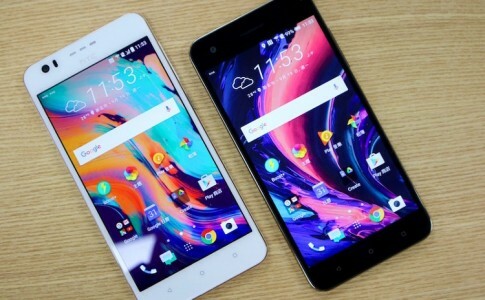 It’s no special that Xiaomi update their lineup with a succession of flagship smartphone in each year. 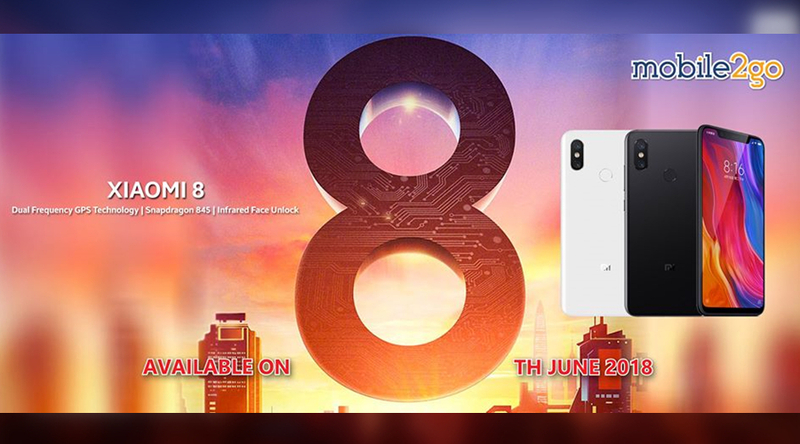 This year, with no doubt launched the new Xiaomi 8 as their flagship representation for year 2018. 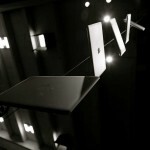 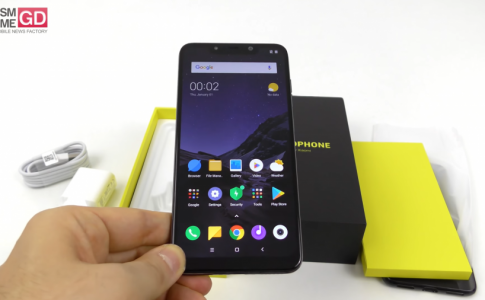 The first available countries are fairly limited, usually available at China followed by other countries after a few months. 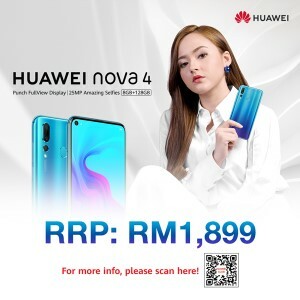 However, Mobile 2 Go has catching up their release time by bring the new flagship for all Mi fans who has been anxiously waiting this smartphone in Malaysia. 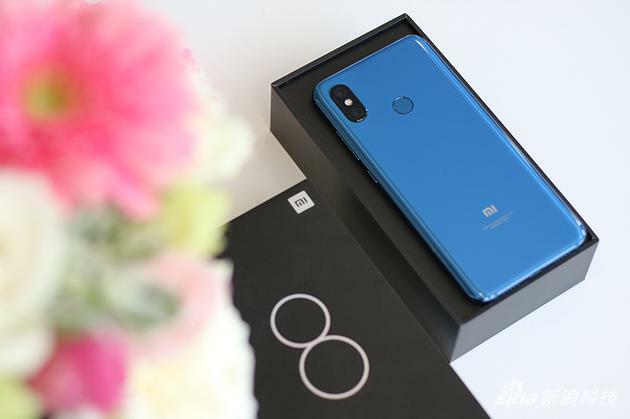 It can be seen that Mobile 2 Go has bring the newly released Xiaomi 8 to Malaysia market before the official import arrives where it could take up another months. 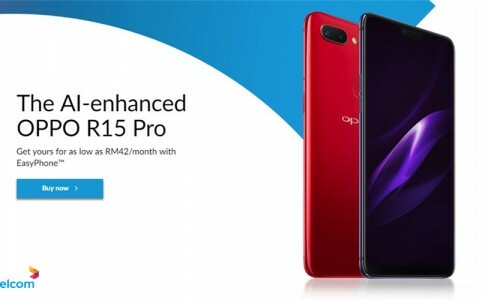 If you can’t wait for the official arrival, you could take this up but be reminded that the warranty is solely provided under Mobile 2 Go for a year. 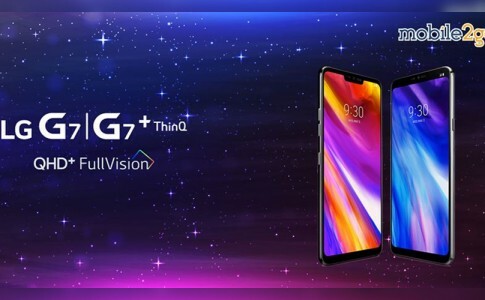 Mobile 2 Go unofficially brings LG G7/Plus ThinQ from RM2899!